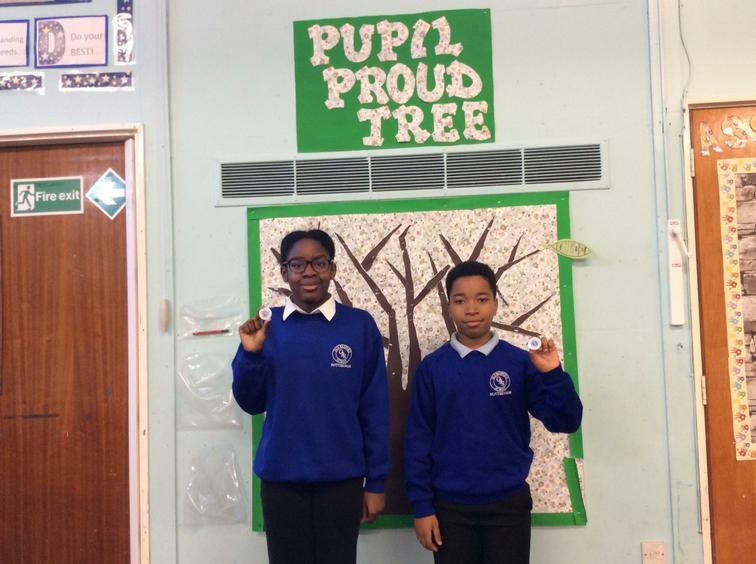 Congratulations to Tannisha and Tyrese who today were announced in whole school assembly as Playground Guardians of the month for January. They were commended for their ability to respond quickly to younger pupils, to involve others in games and for refereeing fairly both basketball and football matches at both lunchtime and playtime within the schools' weekly rota. Well done, this is a big achievement, wear your badges PROUDLY!